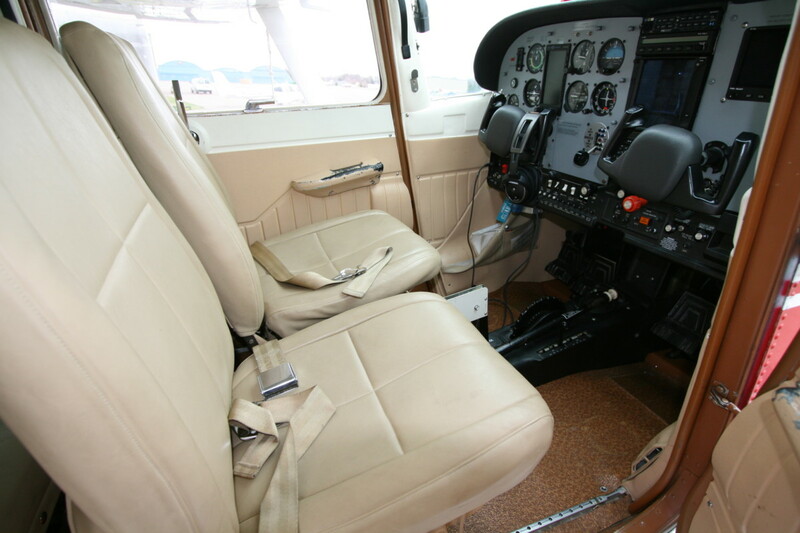 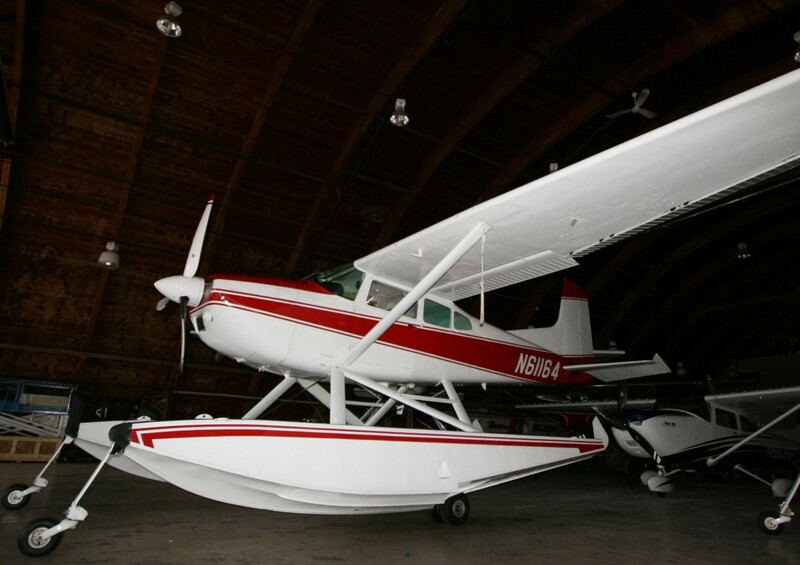 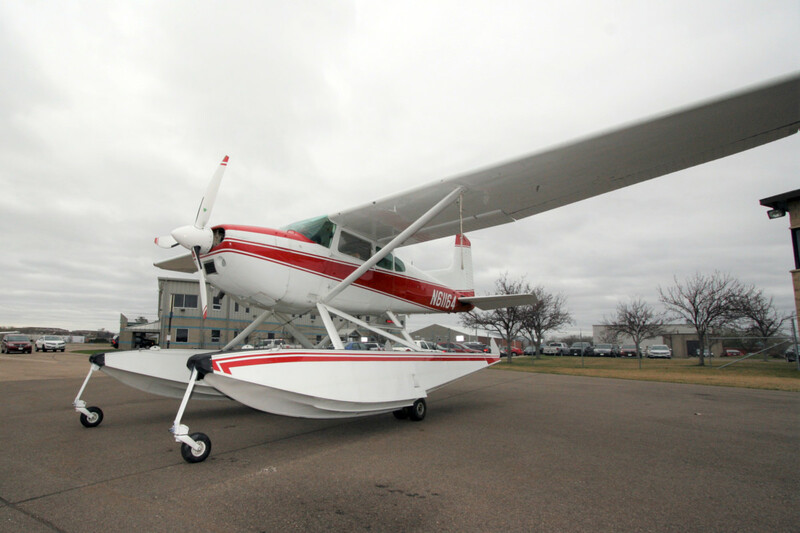 SOLD -1980 Cessna 185F Amphibious | Wipaire, Inc.
Wipaire is pleased to present this rare, low time, Cessna 185 amphib to the market. 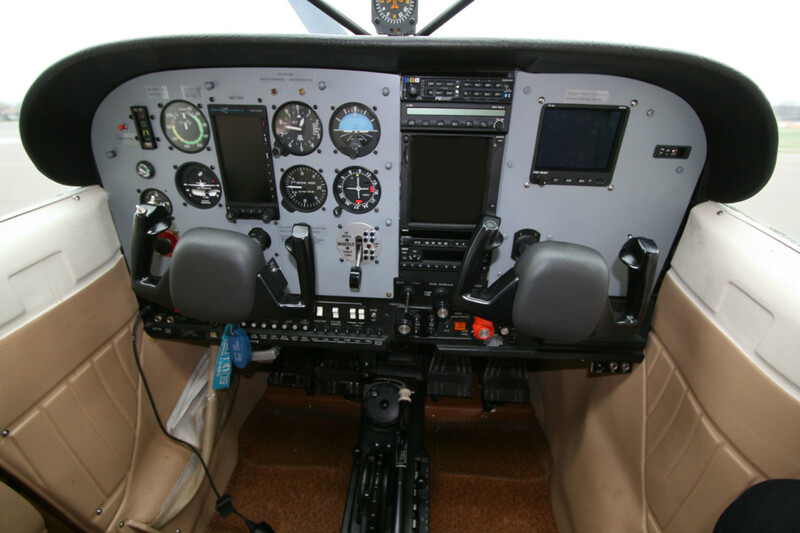 It has been upgraded with a 550D engine and MT 3 blade composite propeller. 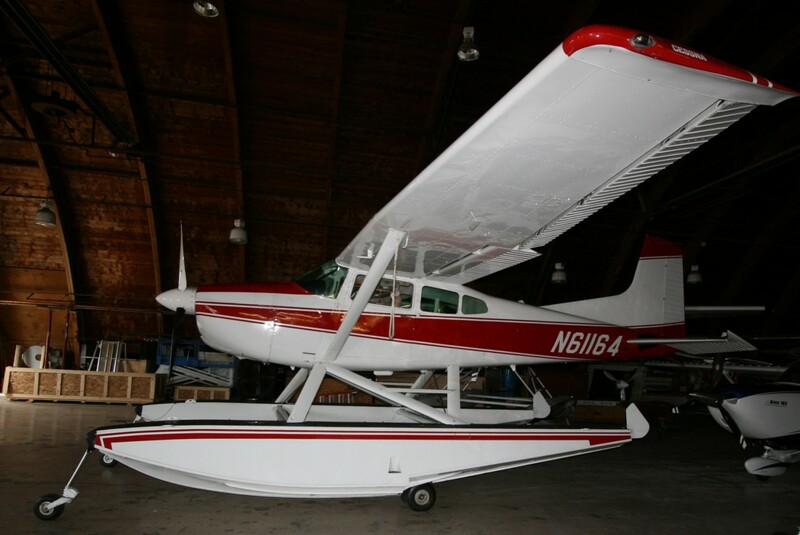 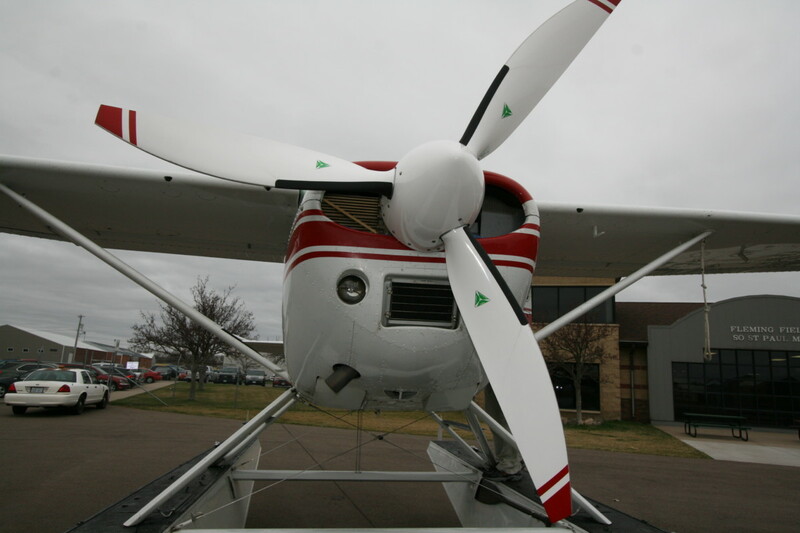 Operated in Wisconsin since 1985, very loved and highly updated amphib with Robertson STOL. Extremely impressive avionics suite, STEC 55X auto pilot, GTN 750, MVP 50 Engine Monitor, offered on Wipline 3730 amphibs. Overall white with red striping, completed in 1983. Always hangered, paint shines. 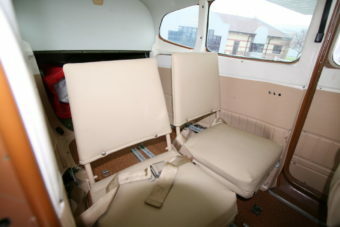 Cream leather seating with coordinated cream side panels, vinyl flooring.